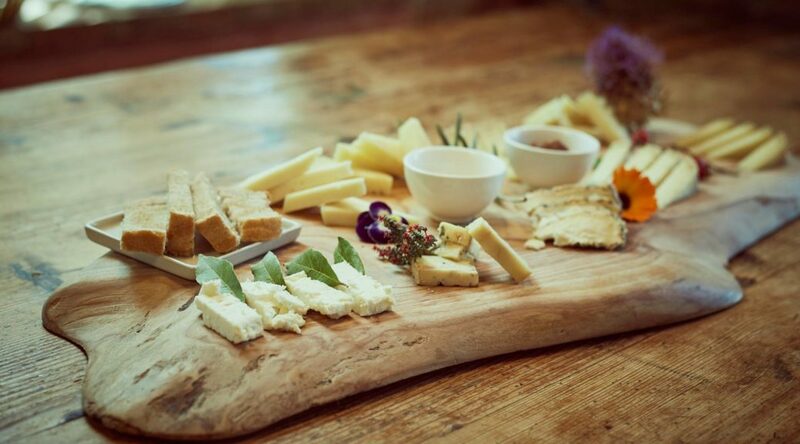 Cheese is a typical product of the Mediterranean area as another great excellence, wine. Wine and cheese as known is a great pairning. But what if we told you that craft beer is also perfectly matched to cheese? The tendency to pair beer and cheese was born in countries like Germany and England, where beer is a protagonist. The results? When the pairing are good made, they are truly stunning. In short, if we combine the right wine with the right cheese the pairing will be a winner, if we combine the wrong wine the result will not satisfy our palate. The same goes for beer. Each type of beer has its aromatic characteristics, its aromas and its taste and cannot be married with a random cheese. Pairing food is a “science” that analyzes the characteristics of two products and couples them, creating a pleasant balance. One of the most important characteristics of beer is its bitterness. Here is the first rule: if a cheese has bitter notes in itself, we should not combine it with a particularly bitter beer, because it would create an imbalance of flavors that would tend to bitter. The same thing applies to acid. There are sour beers that cannot be paired with cheeses with a marked acidity. Instead dark beers with a slight smoky note but not too full of flavor combine very well with cheeses with a delicate flavor because the smoky note tends to give substance to the combination. The suggestion we give you is just a sort of general vade mecum. Of course the aromatic characteristics vary from beer to beer and from cheese to cheese. In general the Lager can be well combined for general characteristics to fresh cheeses, but it is always necessary to look at the peculiar notes of the single beer and the single cheese. In short, here we do not give you the mathematically perfect match between beer and cheese, but we help you by giving you a few rules to follow to find a winning combination.